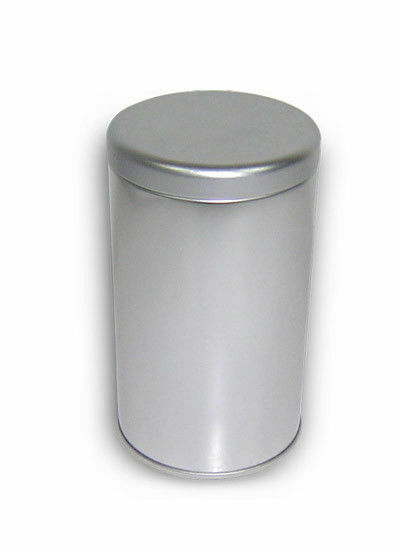 We are able to produce, metal tin boxes, custom designed or original sample. Prices are competitive and reasonable. quality and timely service. Feel free to request a price for your product. 1. 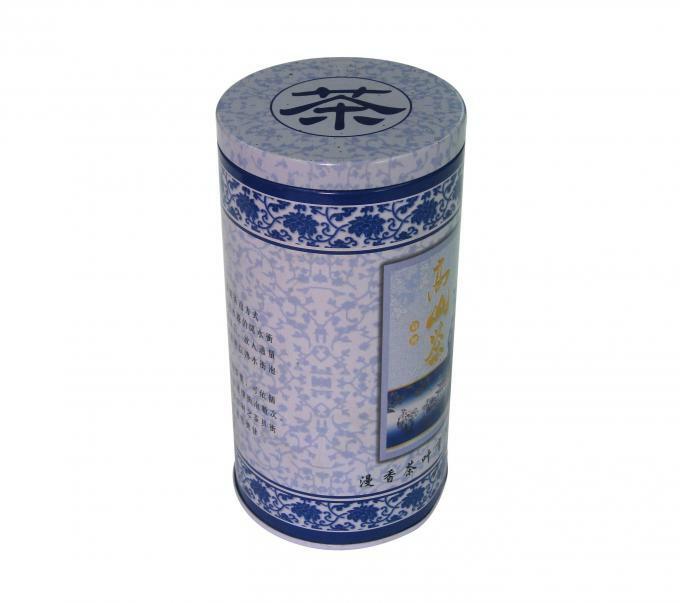 Gift boxes: Gift/game card tins,Coin/money tin boxes,Christmas tins,Tin mailbox,,Easter tin items,Valentine gift tins,Cigarette tins case,Tin ashtray,Candle tins,Coaster tin set,Watch tin case,Bandages tins,Tissue tins,Tin tea set,Watering can etc. 2. Food cans:Chocolate tins,Biscuit tins,Candy tins,Cake tins,Mint tins,Sugar tins,Coffee tins,Wine tins,Tea tins etc. 3. Stationery tin items: Tin pencil case,Pen holder,Glasses case,Pencil sharpener etc. 4. Tin shapes: Rectangle & square tins,Round tins,Heart shape tins,Oval & Lozenge tins,Unique tins etc. 5. Others : Lunch tin box,Aluminium cans,Multimedia,CD & DVD tins,Tin sign board,Tin tray,Ice buckets etc.